Estimated Class 4, fails Class 1 and 2 on hardstanding area, Class 3 on projected shade 7 degrees from control tower, might fail Class 4 on projected shade of 20 degrees. UHI, local airbase, distance, none. 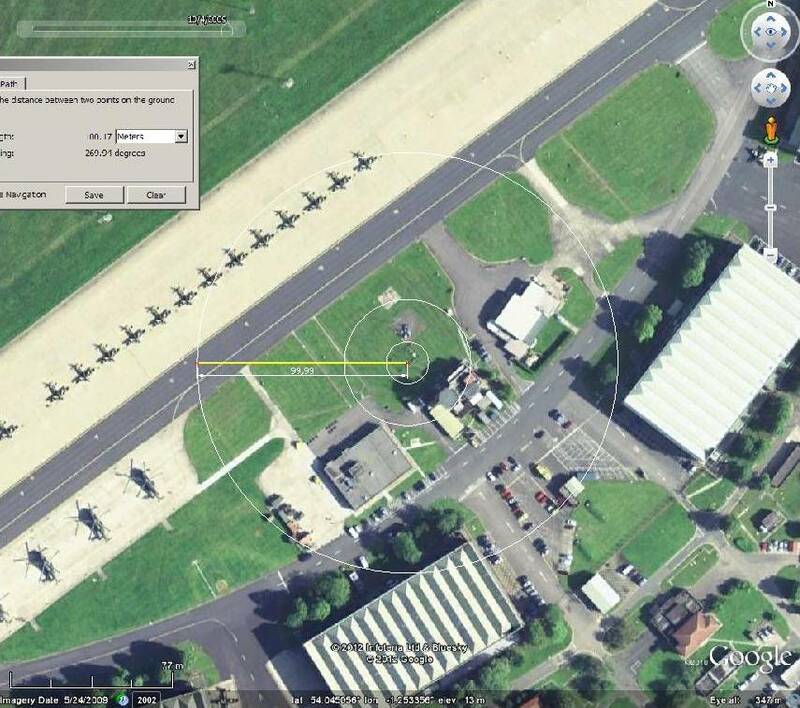 RAF training base. Met and control tower look WWII style complete with path to the screen. Unfortunately the site has changed since those days, otherwise it might have been a constant site. Anyone able to compute shadows? Might be a research subject on the effect of site changes.